This week we have teamed up with the fantastic Clash Music to find out which Richer Unsigned artist they are listening to. 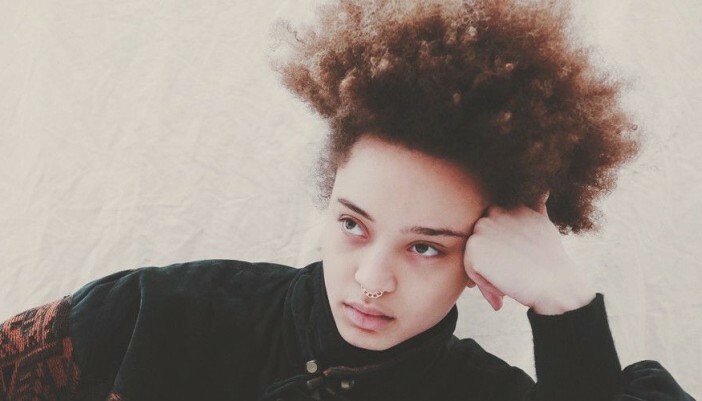 Connie Constance is a young Londoner who we’ve got our eye on. Her gorgeous new track ‘Stars’ is from her new EP ‘In The Grass’, due to be released on September 25th. The track is a stunning introduction to her work.